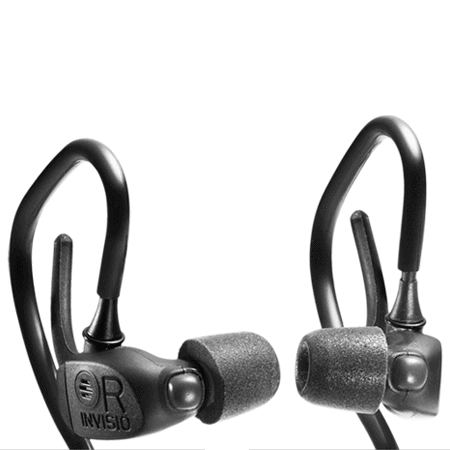 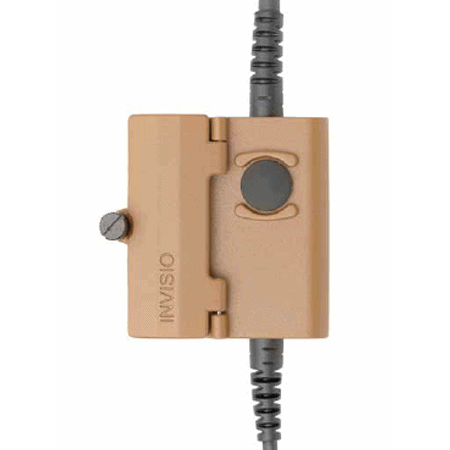 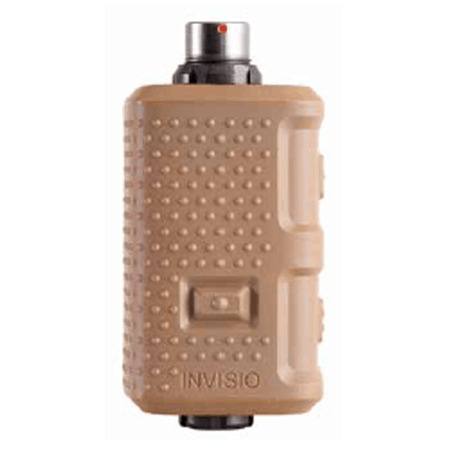 The Invisio V50 control unit is designed for soldiers and commanders that require an internal power supply and two communication devices, such as team radio, combat net radio or vehicle intercom system. 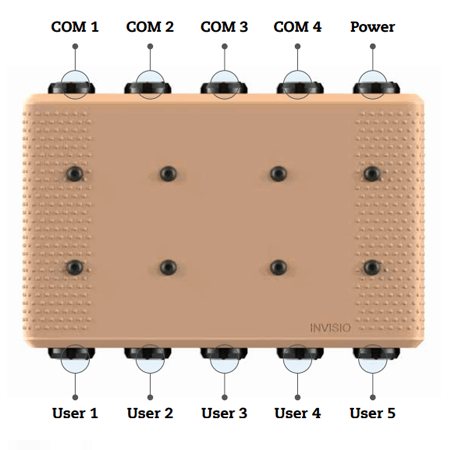 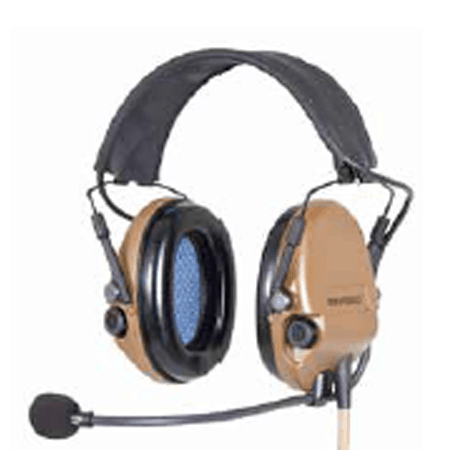 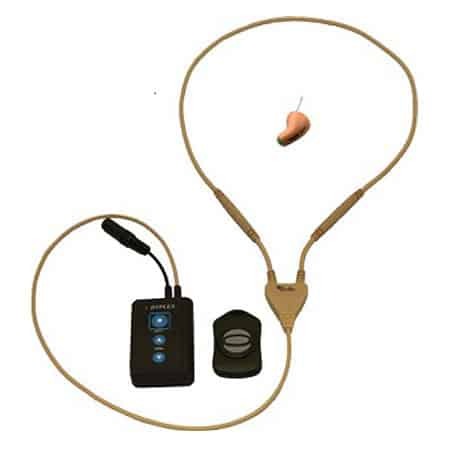 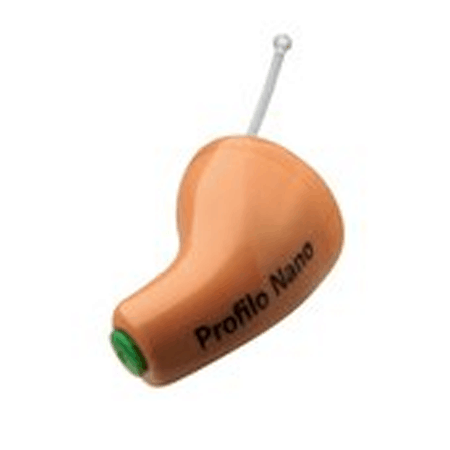 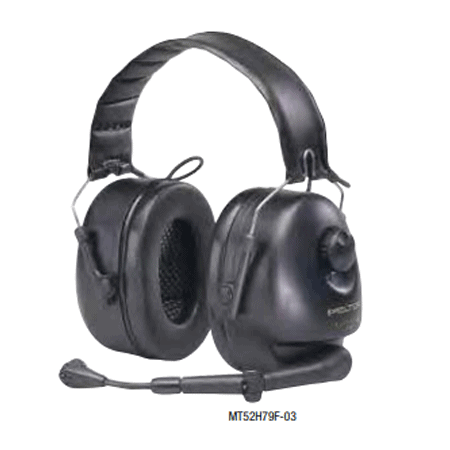 The control unit can handle multiple talk-groups and can also power from any of the connected communication devices. 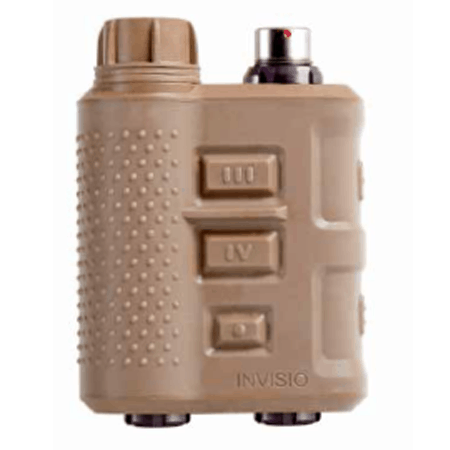 The Invisio V50 control unit is designed for soldiers and commanders that require an internal power supply and two communication devices, such as team radio, combat net radio or vehicle intercom system. 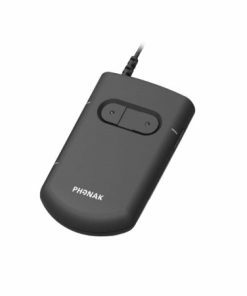 The control unit can handle multiple talk-groups and can also power from any of the connected communication devices. 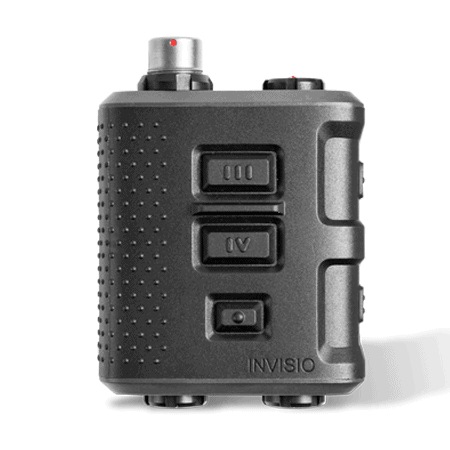 Lightweight and small, the control unit oﬀers state of the art situational awareness and is fully compatible with other Invisio systems.